Photography was first introduced in 1839. The first method used a light sensitive paper coated with a silver chloride material which captured the image through a glass lens. Being able to capture images on paper was a miraculous accomplishment, but those old photos faded quickly when exposed to light. Just like photos from early cameras, your photos need proper care. They can fade, get stained, grow mold, and crack or tear. Los Angeles Video Transfer will preserve these precious photos by digitizing them. We hand process each photo through our state of the art scanners to ensure the best possible results. Once your photos are digitized, we’ll organize everything into folders. You can have your images placed onto a drive or uploaded to your favorite cloud service like Dropbox. Do you have photo albums cluttering up your shelves? 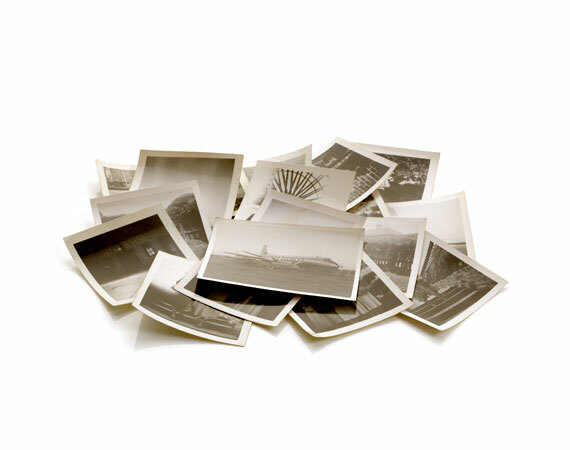 Let us help you digitize your memories!